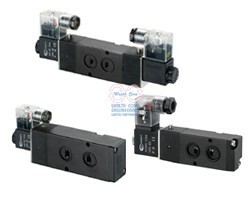 4M series solenoid valves are mainly used in the pneumatic actuators, 4M series have 5/2 type and 5/3 type, thread size range from M5 to 1/2". According to the ISO288-1, ISO4026 and ISO1302 standards. 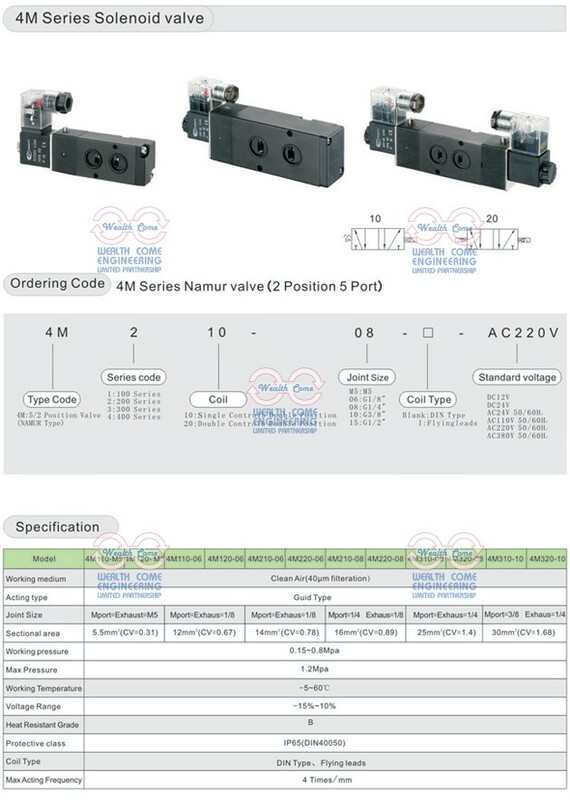 4M series namur valves are famous for the superior quality and the stable function. ต้องการข้อมูลเพิ่มเติมเกี่ยวกับ โซลินอยด์วาล์วลม 5/2,5/3 ทาง คุณภาพสูง 4M Namur Series ?